Thanks for visiting the website of BOUNCE HOUSE RENTAL. 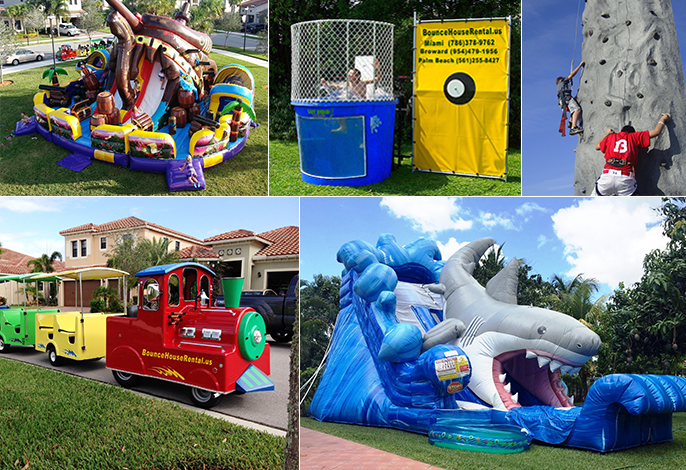 We are your #1 source in South Florida with over 7 years of experience for party rentals, concession machines, and of course our specialty, inflatables bounce houses! 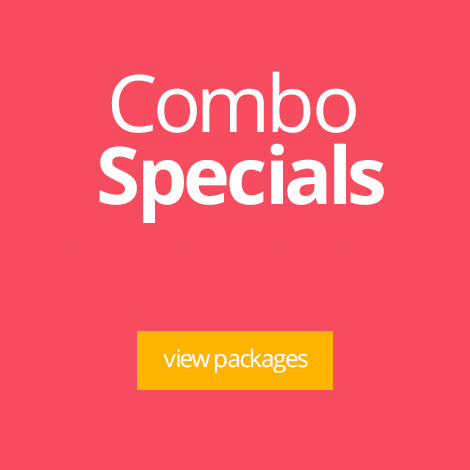 We service Miami Dade, Broward and Palm Beach counties. Over 20,000 clients since 2008! We have been providing high quality, clean, and safe inflatables and party rentals since 2008. Our Bounce House rentals provide hours of fun and entertainment no matter what the age group or theme of the event. With over 100 different types of bounce houses to choose from, we are sure to have inflatable interactive games that are just right for your occasion. Our party rental specialists have years of experience to help create your event a big success.